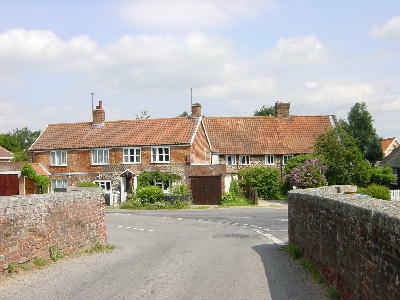 Bawburgh village is a picturesque village to the west of Norwich, about five miles from the city centre. It has a thriving community and the Village Hall is at the centre of many varied activities such as quiz nights, coffee mornings and social evenings. Many of the original family members still live in the village and it has become popular for those who work at the University of East Anglia, Norfolk and Norwich Hospital and Norwich Research Park. Bawburgh remains a friendly and welcoming community. Our village has a school, church, village hall, public house and a golf course and, with the Yare river running through the centre, is a popular spot for visitors to sit on the village green and paddle in the river. "Fine trees, a spacious green, well kept houses, a mill, a gentle stream, a narrow bridge, a round-towered church and a patron saint of its own - Bawburgh, within a short cycle ride of Norwich, seems to have everything that gives beauty to an English Village"